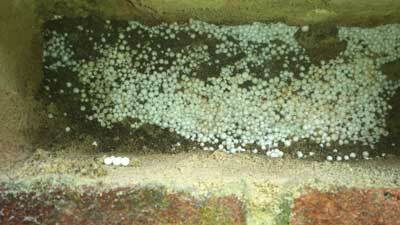 With the increasing demand on our natural resources, it is obvious that we need to find a way to save money to reduce this and the costs, however the problems faced by having cavity wall insulation installed loose in your walls is becoming a huge problem. 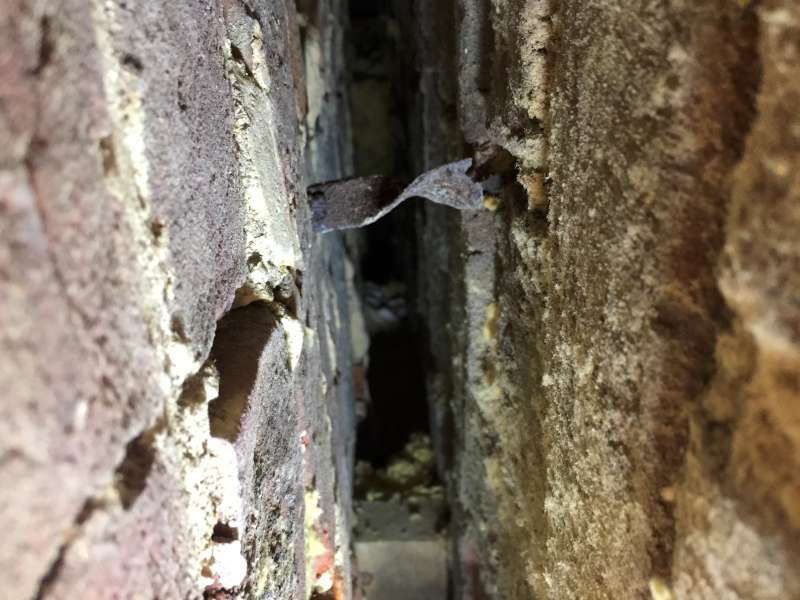 Many people over the last few months in the UK have noticed severe damp problems in their properties mainly on the exposed south and west elevations but fail to recognise that the cause of this damp is the insulation. It is too easy to pass the blame onto the condition of the pointing and people are needlessly having their walls re-pointed and sealed. Not one type of cavity wall insulation material is completely waterproof, Rockwool and Whitewool are the worst when it comes to holding water. Polybeads or ecobeads as they are now called are less likely to hold water, but they still can transfer it, they are also very suitable for ants to form their nests by bringing soil up and resting it between the beads which in turn will cause dampness. So the signs to look out for are obviously dampness internally, this would be generally on the South and South West corners, the damp will be more than likely be in patches on the wall in various areas. It is important to check first if the insulation is wet and causing the damp to save you time and a lot of money on needless treatments. 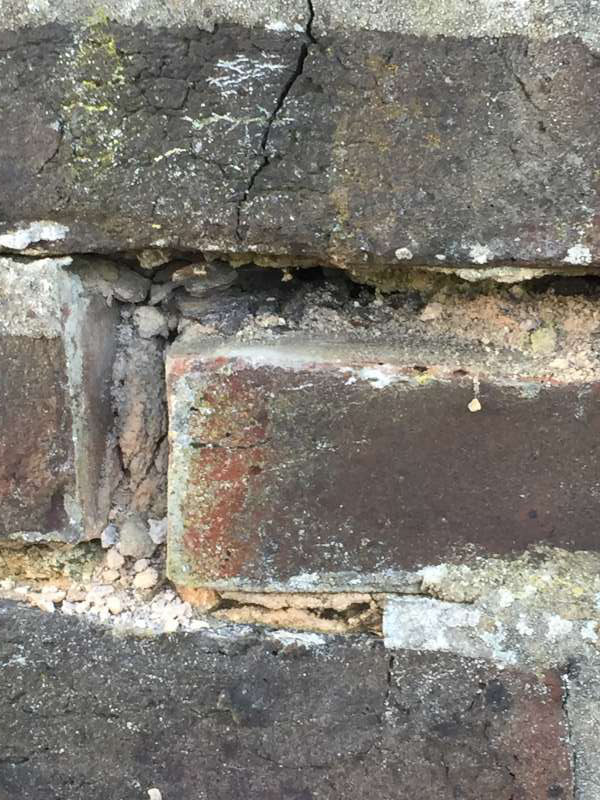 If you are unsure and need help with the diagnosis, the Coastal Wall Ties insulation removal team can assist you and offer professional advice as to the cause of your damp problems. We cover Sussex and Hampshire however we are happy to provide advice outside these areas. Please give us a call on 01903 713053, 07513 345231, send us a message or email us on enquiries@coastalwallties.co.uk.